A new Missouri State University dormitory with space for 400 students and 280 vehicles is in the planning stages right now. Land is being cleared at Holland and Madison for the building. According to Missouri State University President Clif Smart, MSU is in the final negotiation stages with Bryan Properties concerning the design and the future purchase price. The Board of Governors could decide that at the end of January in a specially called meeting. If that happens, construction could start the following week, Smart said. The university initially had planned to lease the dorm from Bryan Properties but is now looking into purchasing the building and the land it sits on once it's completed. Smart said, MSU, instead of Bryan Properties, borrowing the money to pay for the dorm would save $1 million in interest. And the university doesn't have to pay property taxes. "Essentially, if we're leasing the building, we're paying that piece," he said. Smart expects the university to pay around $24 million for the property although he anticipates it will appraise at a higher value. He said there will likely be a gift component to the purchase. There's a need for more living space at MSU, according to Smart, who said they've been in overflow housing the least three to four years. 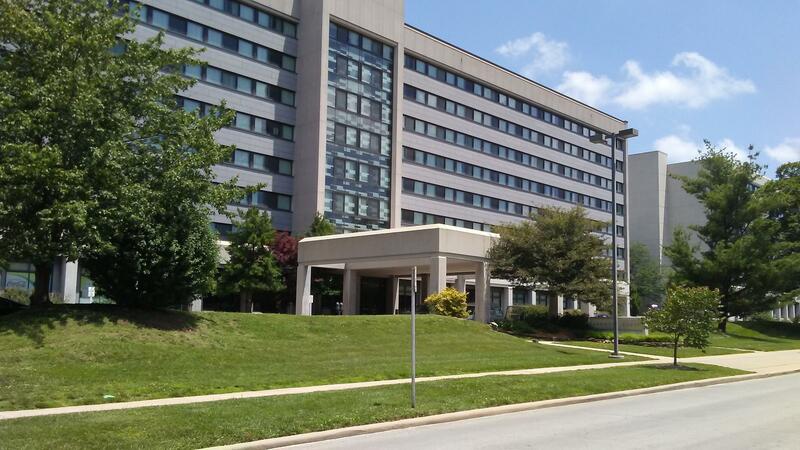 There are about 4000 rooms on campus, including the apartment rooms, with around 3000 of those occupied by freshmen. And they haven't had much space to accommodate sophomores, juniors and seniors who want to live on campus. In the past few years, a number of apartment buildings aimed at students has gone up near campus. Smart said they view those as "a tremendous benefit to the university." MSU is not in competition with those facilities, according to Smart. "Our housing, as well as this new housing project that we're working on, is really the traditional residence hall kind of facility."